Jessica Pitt Lombardo is a Licensed Mental Health Counselor practicing in Pinellas County, Florida. Jessica loves the cultural melting pot and sense of community that living on the gulf side of Florida offers, and hopes to emulate the relaxed and restorative nature of our beloved shores in her sessions. Jessica believes it’s crucial to integrate personal interests in counseling; if it is important to you, is important to your therapeutic process! 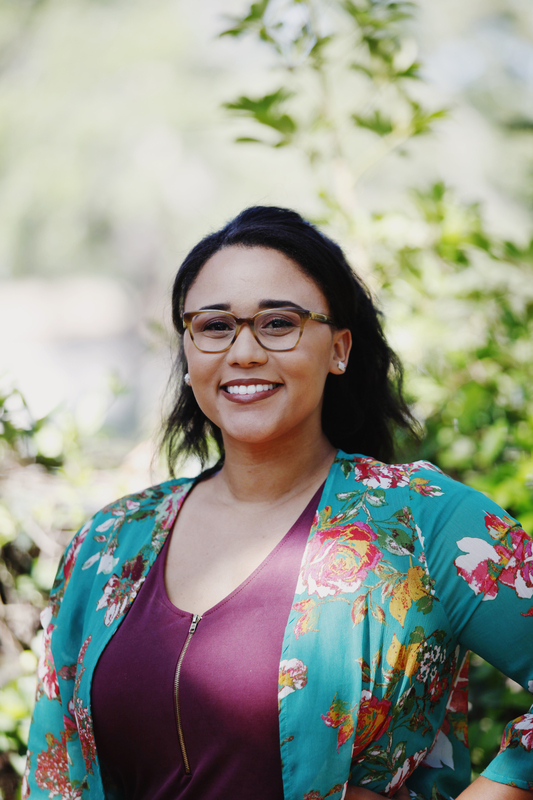 Jessica uses an eclectic approach rooted in cognitive behavioral therapy (CBT), motivational interviewing (MI) and strength-based practices in order to individualize the therapeutic process for her clients. With over 8 years experience in various behavioral health settings, including both inpatient and outpatient treatment centers, Jessica considers a holistic, non-judgmental, and goal oriented approach the most effective route in working together towards a more balanced state of wellness and empowered sense of self. Whether you are an adolescent, young professional, couple, or family in need of change, support, growth, a listening ear, or maybe you’re not quite sure how seeing a therapist works, but you are ready to try something new because something has got! to! give!, Jessica would love to hear more about what has led you to seek counseling. Jessica is excited to share that she is now practicing at the Winning at Home Tampa Bay Wellness Center. All face-to-face sessions are provided at the Winning at Home office which is centrally located in St. Petersburg, Florida. Winning at Home is a faith based, non-profit, organization. For more information on Winning at Home, please visit the website here.